Black Label Society have released a new music video today for their song Spoke In The Wheel from their upcoming LP due out this spring. This is the first music video we’ve seen from the band since Trampled Down Below was released last year from the Grimmest Hits LP. Watch it below. 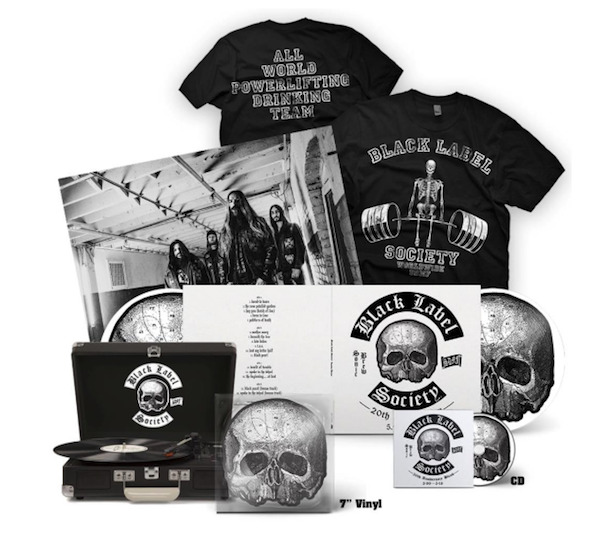 Black Label Society will release Sonic Brew – 20th Anniversary Blend 5.99 – 5.19 on May 17th through Entertainment One (eOne). Spoke In The Wheel is available as an iTunes instant gratification track, meaning fans who pre-order the album on iTunes will receive that single as an instant download. Spoke In The Wheelis available on all streaming services today. Thanks to a new arrangement with record label Entertainment One (eOne), the band’s back catalog is now all in one place, uniting the band’s earlier work with their more recent output. The “re-blended” version of their classic debut is resurrected bigger than ever without sacrificing its familiar kick. Plus, there are two bonus cuts: a full band/piano version of Spoke in the Wheel” and an acoustic take on Black Pearl. 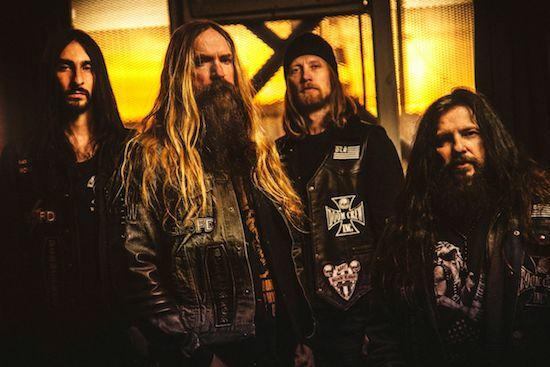 Black Label Society has also announced their 20 Years of Sonic Brewtality Tour, a brand-new batch of 2019 North American tour dates in conjunction with the new release. The band will play two shows in each market – the first night will feature Sonic Brew played in its entirety, while the second night will see the band play a set of greatest hits. Support will come from Conan and The Atomic Bitchwax. Black Label Society will also participate in U.S festivals Sonic Temple, Epicenter, and Welcome to Rockville on this run. Dates begin April 24th at The Oriental Theater in Denver and wrap up in Los Angeles at the famous El Rey Theater for two nights ending on May 23rd. Tickets are on sale now. See the tour itinerary, here. The most important aspect of songs like these…is the drum track…and they didn’t put enough thought into the drums here…this song could’ve worked on another level. The song writing in The Grimmest Hits cd to me seems like their best so far. I know, Sonic Brew is their masterpiece! You can tell the band put a lot of time into their last cd. Some of the songs are just fantastic! Now if we can get Zak and the band to put out a full Zak Sabbath cd and not just a couple of songs I may be a happier fan! I don’t mind a ballad or slow song, but this is just a clunker. Sorry Zak, I’ll take the new Whitesnake video over this dud. It`s like a bad Billy Joel song and there isn`t many of those. I know, but you could have left that end part off…Arg-LOL! Okay, now we’re talking 🙂 I like Billy Idol. Me too! I know you hate Adam Sandler, but I thought Idol was funny as hell in The Wedding Singer! Finished my workout with 150 hand grips, each hand! Hurt like a MF, but you know the saying – no pain, no gain! I like Billy’s version of L.A. Woman, but nobody, nobody can top the original!! But my favorite Doors song is Roadhouse Blues! Let it roll, ALL NIGHT LONG! Yes, that is my favorite Doors song too, along with L.A. Woman, other than that, eh. The wurlitzer in that band, makes my ears cringe, I hate that sound.